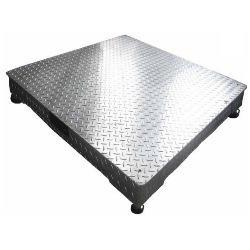 Galvanized floor scale with checkered safety tread plate is a great alternative to stainless steel platforms. Hot-Zinc coating galvanization provides the most effective and economical way of protecting steel against corrosion. 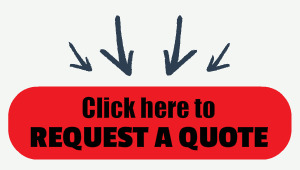 Galvanized steel offers a unique combination of properties unmatched by any other material. Size: 4' x 4'. Capacity 5000 or 10,000 lb. Our galvanized floor scale with checkered safety tread plate is a great alternative to just a regular stainless steel scale platform. Hot-Zinc coating galvanization provides the most effective and economical way of protecting steel against corrosion. Galvanized steel offers a unique combination of properties unmatched by any other material. Hot-Dip galvanizing is a process where the steel is immersed in a tub of molten zinc, resulting in a metallurgical bonded alloy coating that protects the steel from corrosion.